Sandra is the team lead for Rangel Real Estate Group. As a San Antonio native, Sandra knows the city as no other. She is a fluent Spanish speaker which makes working with international buyers and sellers effortless. 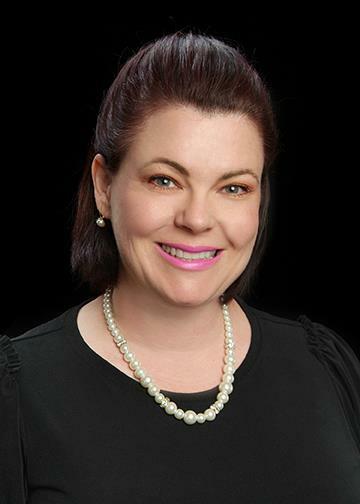 Before she became a full-time REALTOR®, she was a buyer with Toyota Motor Manufacturing Texas, where she received extensive training in negotiating tactics. Today, she uses these excellent negotiating skills to make her clients’ dreams a reality.